by the makers of the movie, Selva Kumar and Shibu Thamees, during an recent interview. 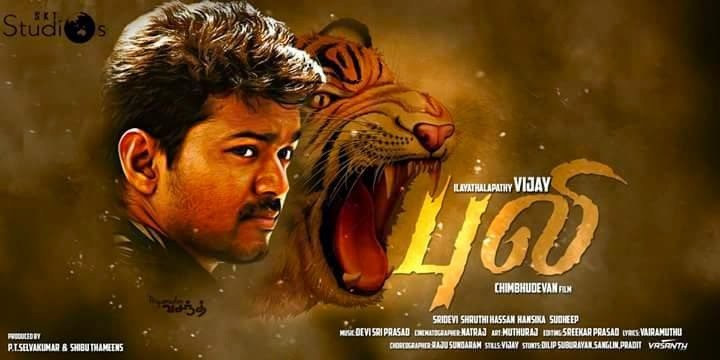 Thenandal films had bought the north and south Indian rights of Puli. The movie features Vijay, Shruthi hassan and Hansika in the lead, the other speciality of the movie is the that Sridevi is making a come to the tamil industry after a long gap. The fans are having huge expectation about the movie and they are eagerly waiting for the motion picture.